Document Servicing Solutions (DSS) specializes in creating, processing and sending documents for businesses and brands of all sizes. With years of extensive industry experience, DSS continues to meet the document management needs of established companies and new, upstart brands. With the latest in cutting-edge and innovative technologies, they offer 100% digital creating, processing and transfer of documents of all types. However, they also feature traditional mail for clients that need that requirement. Whether on your client’s behalf or preparation for electronic signatures, DSS simply does it all. Their highly-dedicated team helps alleviate the tension of stress of preparing and sending out documentation. DSS offers both digital (primary service) prep and transfers, along with traditional mail for companies that require those services. They can help you climb the top of the document mountain, while getting things back in order for you and your department teams. DSS offers a hassle-free, smooth experience for clients dealing with daily paperwork challenges. From document organization and preparation to sending, DSS does it all so your staff can concentrate on other things. If document organization is a major distraction to you and your staff, the DSS team is always available to help you. One phone call, e-mail or visit to their website is all you need to access the great and affordable document services they offer. No matter the industries, sectors or niches you server –DSS provides professional documents that can be customized, personalized, or created for evergreen continuity and processing. At DSS, they simply love documentation and paperwork! In fact, their highly-dedicated team loves the challenge of meeting the document requirements of companies and brands. They also handle thousands of different documents per day (fulfillment letters, invoices, reminders, meeting minutes, proposals, electronic signature docs, agreements, thanks you letters, sorry letter, etc.) for companies across a myriad of industries. With cost-effective cost structure, DSS features professional doc prep services across the board. 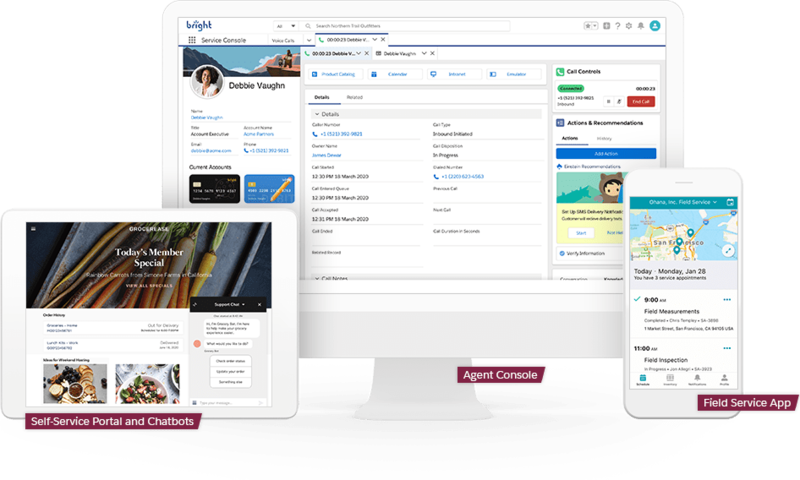 This alleviates the stress and tension on your in-house or remote teams, while allowing them to meet daily business protocols and objectives without worrying about time-consuming document preparation and sending. This is a great way to grow your business without being buried in heaps of paperwork and documents every day. DSS remains committed to excellence in all paperwork and documentation services. Whether for new companies or established brands, we are the perfect alternative to in-house documentation management teams. Simply visit our website or contact us today to learn more. How to select the best performing mutual fund?